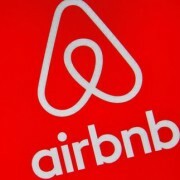 Airbnb appears set to score a big win in New South Wales after a government inquiry reportedly gave the company the thumbs up. The results of a government investigation into the regulation of short-term accommodation in New South Wales were leaked to Fairfax Media Sunday. The inquiry is said to recommend home owners who rent out their homes on Airbnb not face council fines as they currently do in some districts.